The BPIF Printing Outlook Printing Trends Survey found that when asked about the outlook for the UK economy, 38% of those in the industry are ‘somewhat unconfident.’ This was down from 42% in quarter three, but no respondents checked the ‘very confident’ category and 22% selected the ‘very unconfident’ category, up from 8% on quarter three. 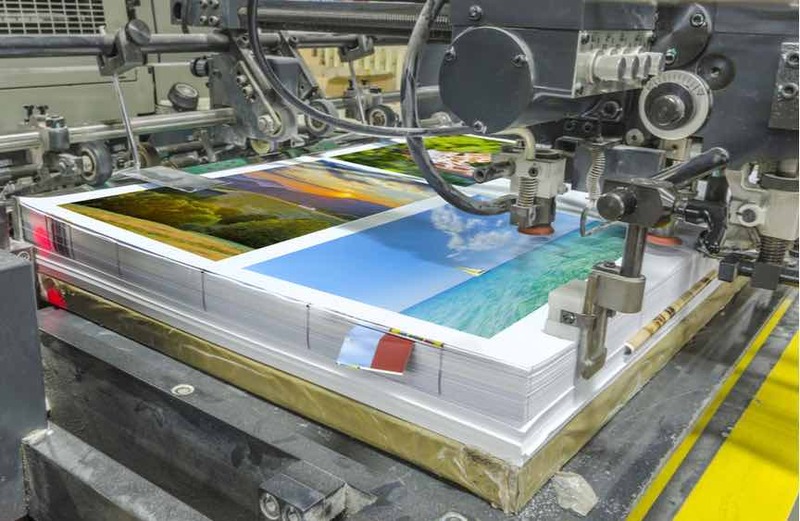 The three main concerns that printing companies were found to have regarding the impact of Brexit are general cost inflation; tariff barriers and non-tariff barriers. Worries were also raised about unskilled labour shortages, as a result of immigration controls; an inability to retain EU workers; restricted investment in the UK by foreign companies; and, the cash flow implications of the potential application of VAT on entry for imports from the EU.